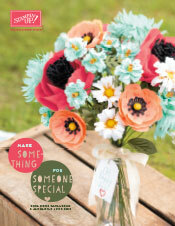 I am so excited to say that the new Holiday Catalogue is Live! Click on the thumbnail (or in my sidebar) to browse through the Catalogue as a Flip book or download the PDF by clicking here. 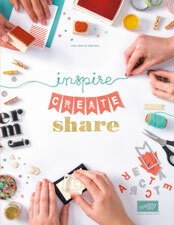 The products in this catalogue are seriously gorgeous and I’ve already started designing my holiday projects!